Miami University Regionals has an open admission policy for first-time college students. 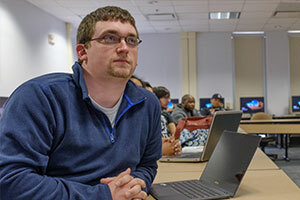 You will be admitted if you have earned a diploma from a secondary program chartered by the state board of education, a General Education Development (GED) diploma, or if you are alternatively educated. 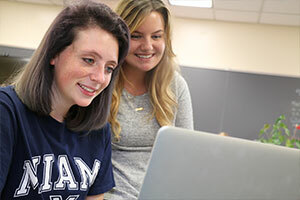 If you are a current high school or middle school student interested in earning college credit, please visit our College Credit Plus webpage for further information. APPLY! Complete the Online Admission Application and pay the $35 Application Fee (Non-refundable). If the application fee would cause financial hardship, please send a fee waiver request to MURegionalsAdmission@MiamiOH.edu. Official High School or GED transcript. Home School students must submit certification from the superintendent’s office of the public school district in which they reside demonstrating exemption from compulsory attendance. Students living in states not requiring authorization must submit a curriculum description in addition to the high school transcript. 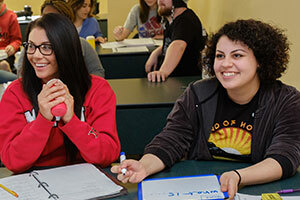 We recognize that your schedules are busy, and want to ensure flexible course time and class options to meet your needs. Miami University Regionals has an open admission policy for first-time college students. 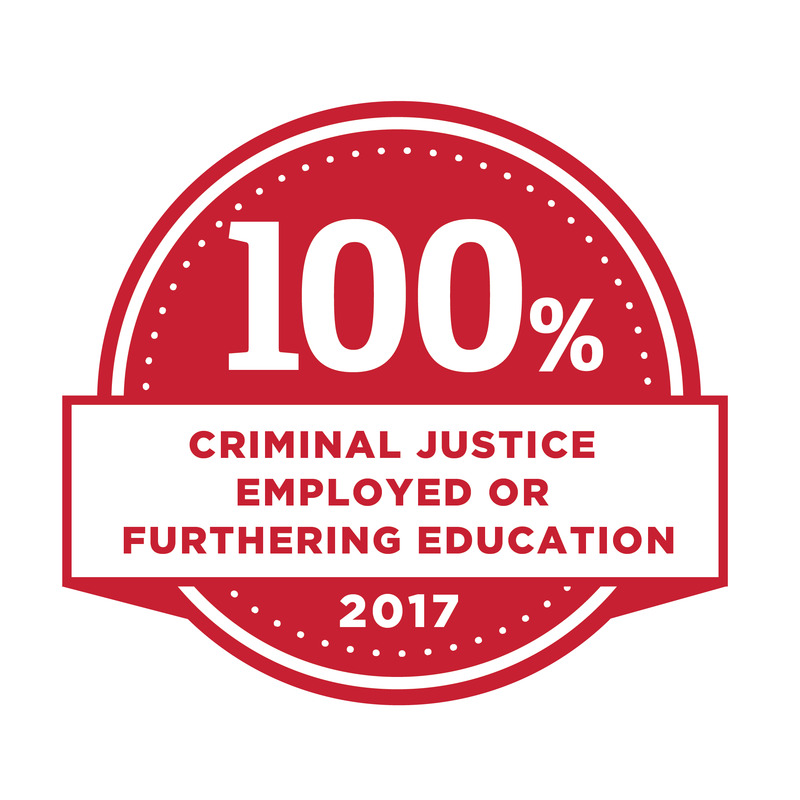 You will be admitted if you have earned a diploma from a secondary program chartered by the state board of education, a General Education Development (GED) diploma, or if you are alternatively educated. You are a Transfer student if you have attended a college or university other than Miami after graduating high school. 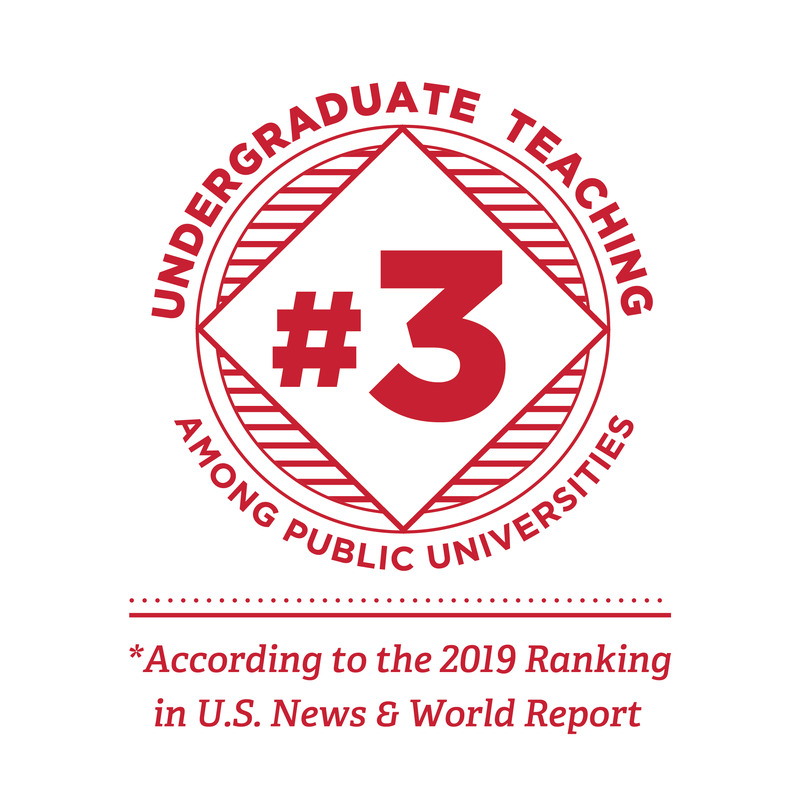 Miami University Regionals has a team dedicated to ensuring Transfer Students get the support they need to be successful. 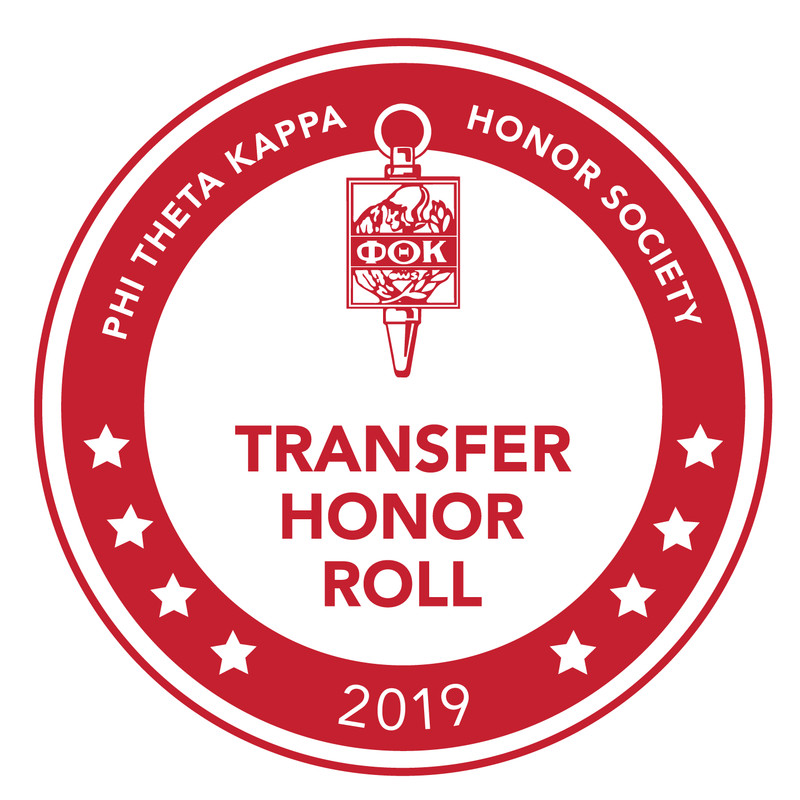 Miami University Regionals are committed to providing our veteran and active military students a smooth transition to college. 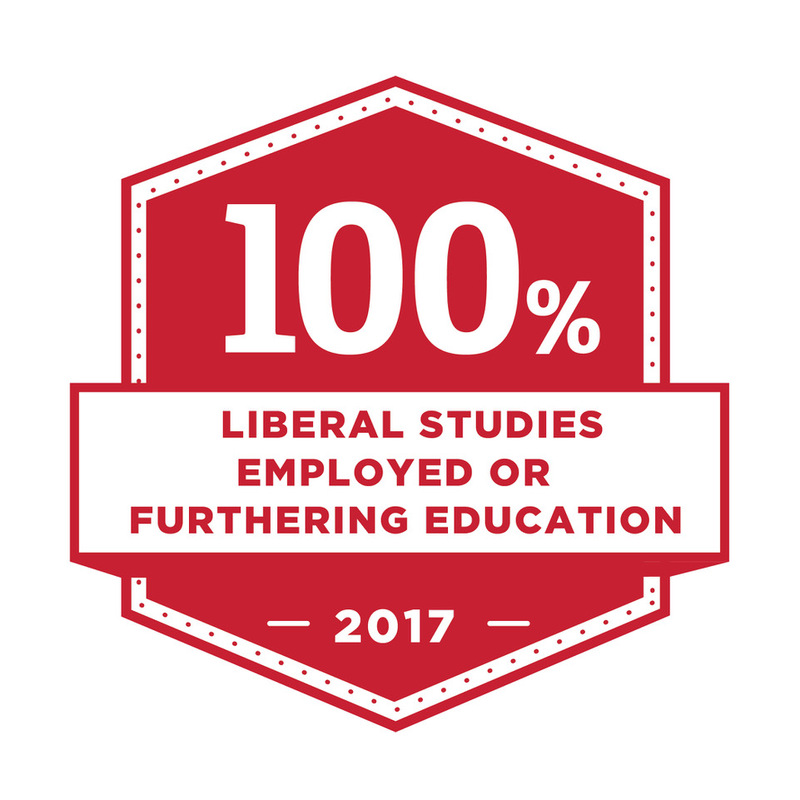 We recognize your service and experience, and have created a veteran-friendly culture to support you through the enrollment process and throughout your education at Miami University. 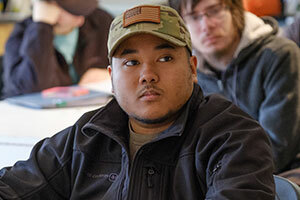 Veteran and military students pay no application fee and are provided priority registration, education benefit enrollment support, payment considerations, and Veteran Centers at the Hamilton and Middletown campuses. APPLY! Complete the Online Admission Application. The $35 application fee is automatically waived for Veteran and Military students. Learn more about our veteran-friendly campuses. 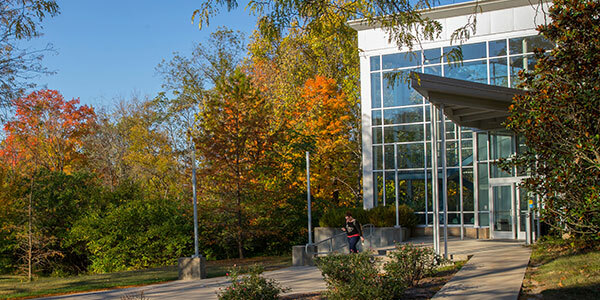 You are an E-Campus student if you are interested in pursuing one of Miami Regionals’ fully online degree programs. 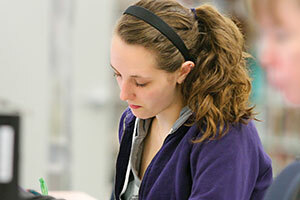 Miami Regionals also offers a number of online courses to meet students’ busy schedules. You are an international student if you are not a US citizen or permanent resident and wish to enroll at Miami Regionals as an undergraduate student. These instructions are for persons in a nonimmigrant visa status (if already in the U.S.) and for those who are seeking to enter the U.S. as F-1 and J-1 students or in any other nonimmigrant status. Proof of completion of formal secondary education in a pre-university curriculum (transcript). Note: This education must culminate in the award of a diploma or the issuance of a leaving certificate or matriculation certificate generally recognized as the educational qualification necessary for admission to higher studies. Documentation of financial support adequate to cover all educational and living expenses. Applicants requiring I-20 or DS-2019 documents (F-1 or J-1 visa) to attend Miami are required to show proof of financial support. Download International Student Financial Support Form (PDF). To be considered for admission, we accept TOEFL (Internet-based: 80, Paper-based: 550) IELTS (Overall band 6.5). 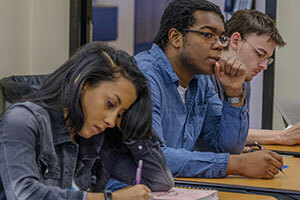 You are a Visiting or Transient student if you are currently enrolled in another institution but want to take some courses at Miami University's regional locations. 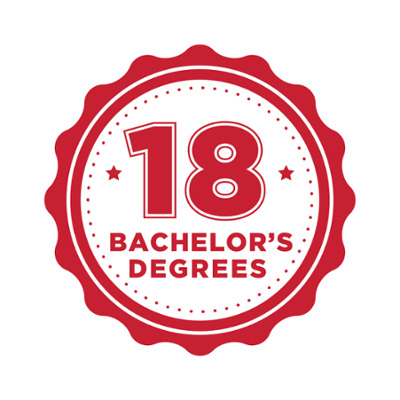 You are an Unclassified Student if you have already earned a bachelor's degree and are not seeking another degree at Miami University's regional locations. Submit a Statement of Good Standing or an Official Transcript to the campus you will be attending. Submit an official transcript from the institution awarding your degree to the campus you will be attending or provide your diploma to the campus for photocopying.